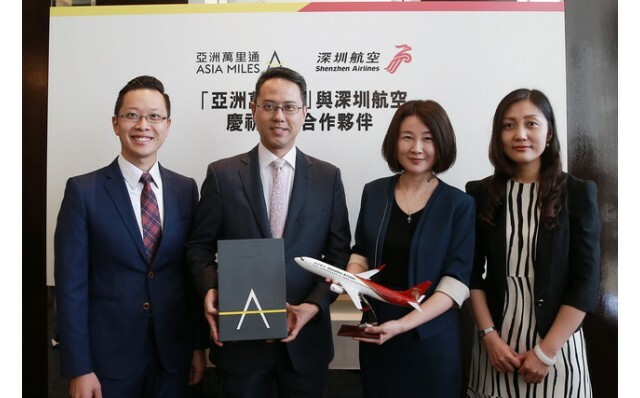 Asia Miles and Shenzhen Airlines, one of China’s leading carriers, today announce a new partnership enabling Asia Miles members to benefit from Shenzhen Airlines’ extensive mainland and regional network. From 11 July 2017, Asia Miles members will be able to earn and redeem miles on selected flights by Shenzhen Airlines. 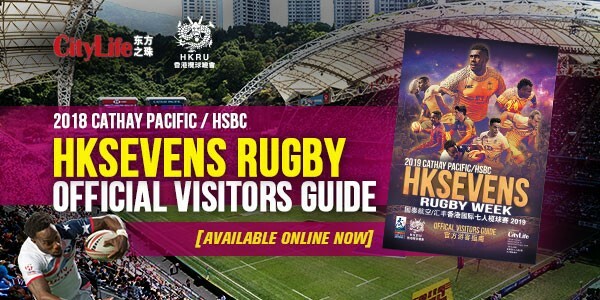 The eligible routes encompass domestic sectors within Mainland China and sectors between Mainland China and the destinations of Hong Kong, Macau and Taiwan. With the new partnership, the total number of airline partners of Asia Miles will become twenty-nine.